Cannot find uTorrent available on the list of Windows Programs and Features? Or have no idea to uninstall uTorrent effectively from PC? 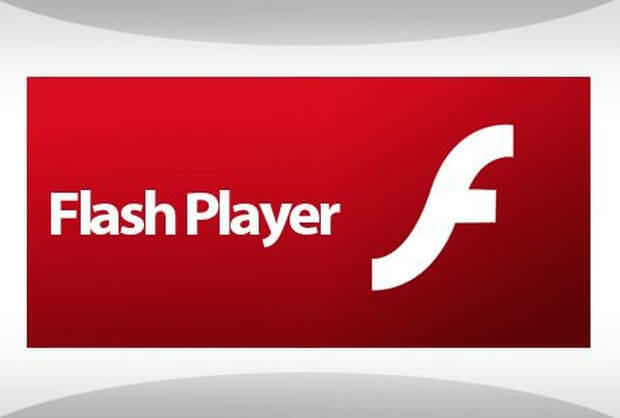 Actually it has been a very common issue for people unable to remove this program smoothly from their computers. So, we will list some available methods here to help you resolve it. uTorrent (µTorrent), deveoped by BitTorrent, Inc. is a free and ad-supported file sharing program that installed and used by many people, and the program always claims to offer the functionality comparable to larger BitTorrent clients with minimal resources, even though the users get an older hardware and different versions of Windows system. However, annoying ads and bloatware advertised on the app often disturb users and affect user experience. And now, the question is: how can I fully remove uTorrent from my system? Many users report that they are having troubles in getting rid of uTorrent. uTorrent seems to prevent itself from being uninstalled, and sometimes it even disappears from the program list located in Control Panel. Now this tutorial will show you effective steps to completely remove uTorrent / µTorrent (and also the additional software that comes bundled with it). 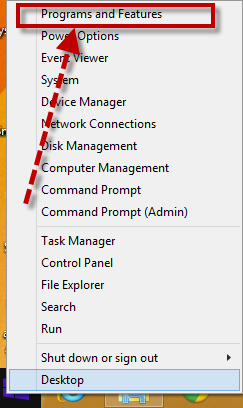 Press Ctrl+Shift+Esc keys together to bring up Task Manager. Select the process(es) related to uTorrent and click End Task button. 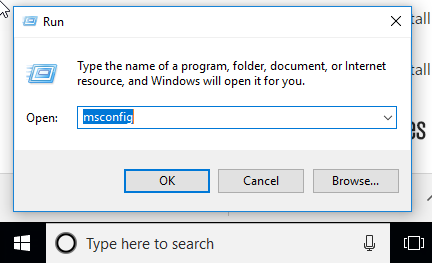 Type “msconfig” in the Open: field and then hit enter key. 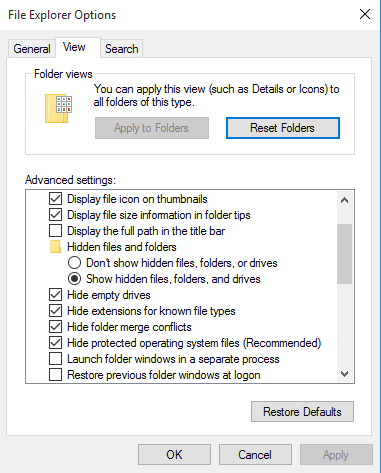 Click on the Boot tab in the System Configuration window. Check the box for Safe boot and select the Minimal option. Click OK and then choose Restart option in the pop-up dialog. 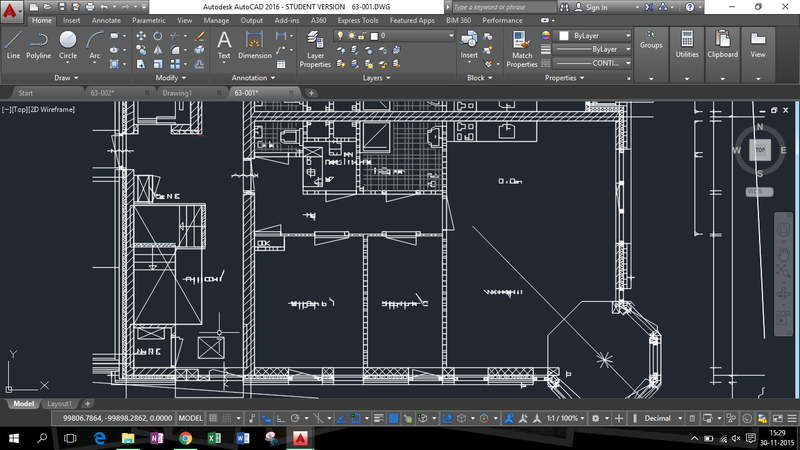 Access to Start – Control Panel – Program to open Programs and Features panel. Scroll through to locate uTorrent, right click it and click Uninstall/Change. 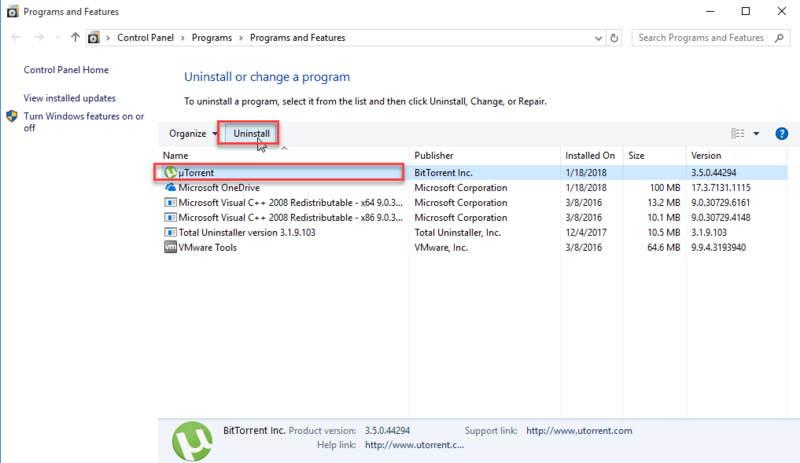 Highlight uTorrent and click Uninstall to begin the uninstallation. 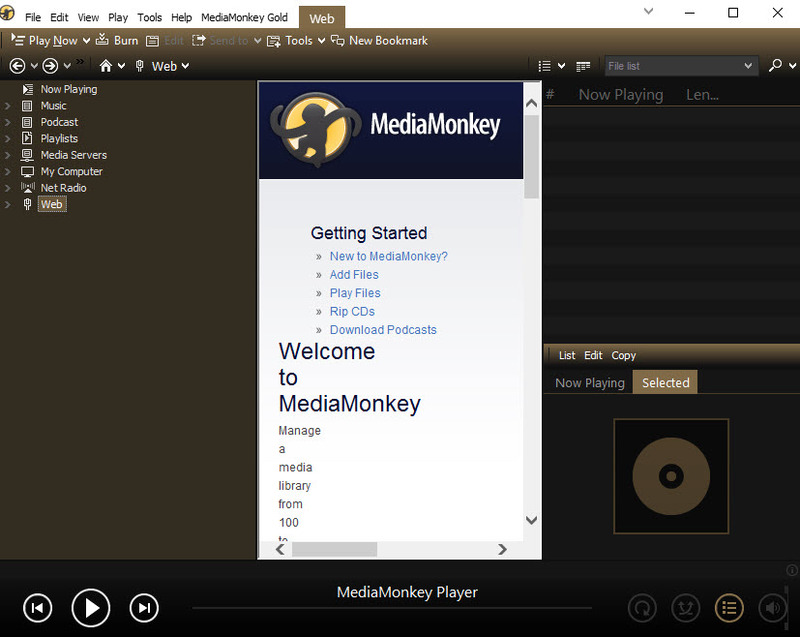 Click Start – All apps, and scroll down to find uTorrent in the list. Click Uninstall in the µTorrent Uninstallation wizard and wait. After the uninstallation is completed, restart your computer to take effect. 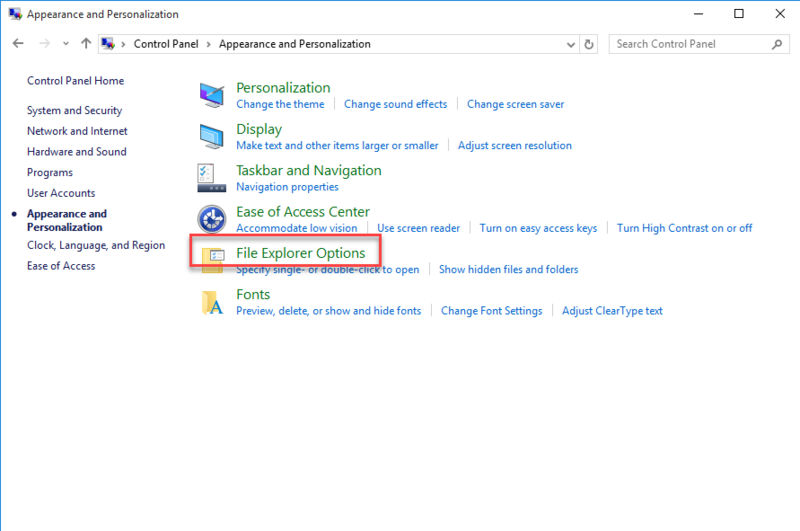 Double click This PC shortcut (or press Windows + E) to open File Explorer. 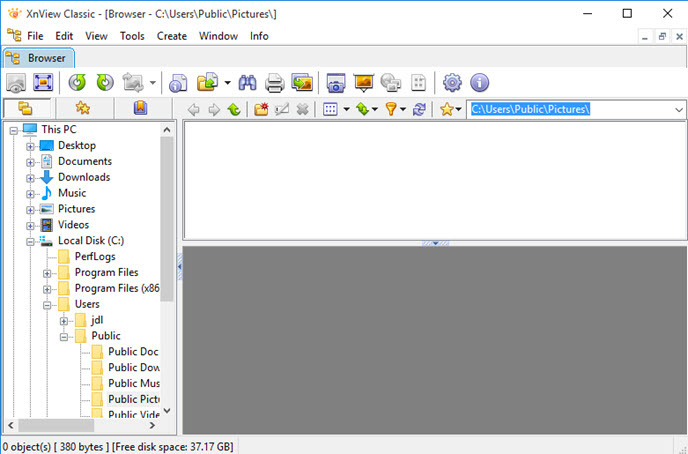 Navigate to the installation folder of µTorrent (usually located in C:/Program Files). Scroll down to locate the file named uninstall.exe (or unins000.exe) in the folder. 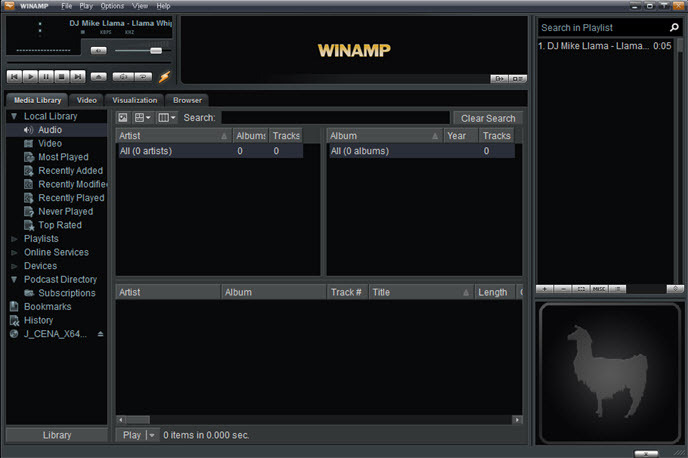 Double click to launch this program and follow prompts in the uninstall wizard. 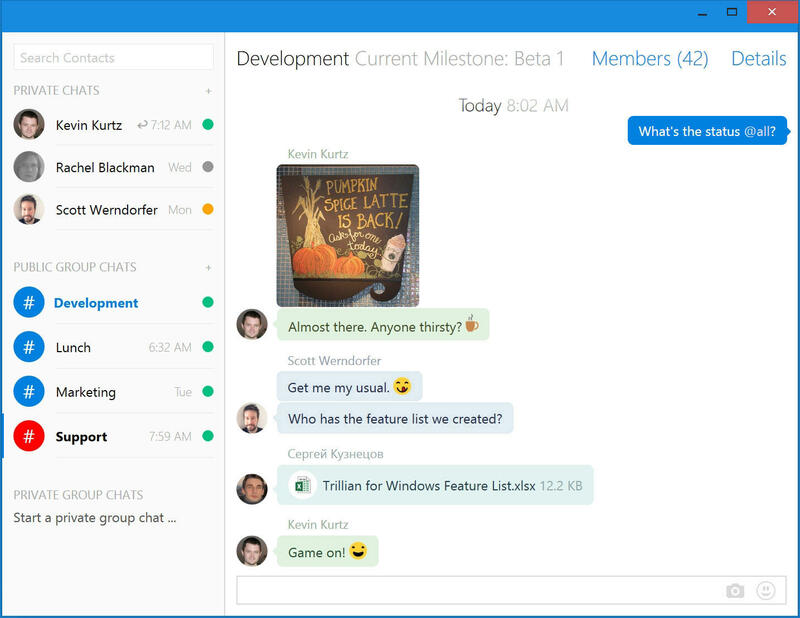 Head to Start – Control Panel – Appearance and Personalization – Folder Explorer Options, and then select the View tab. Type µTorrent in the Search Bar and wait a few seconds. Identify µTorrent leftovers in the result and delete them permanently. Warming: Serious problems might occur if you modify the registry incorrectly. 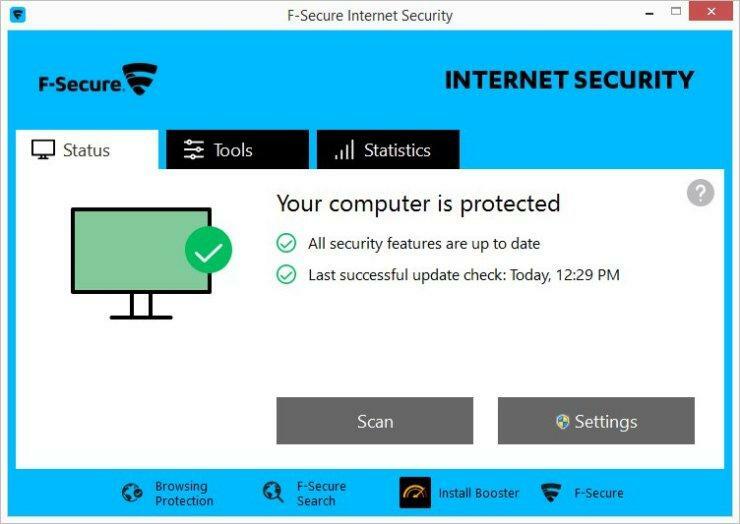 For added protection, back up the registry so that you can restore the registry if a problem occurs. 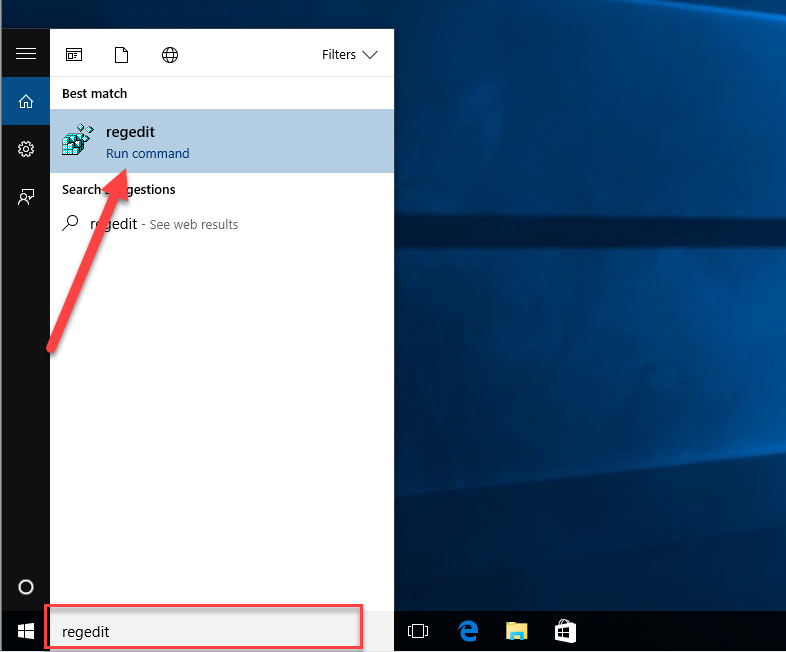 We do not recommend novice users to recklessly delete ambiguous entries there. Turn to PC expert for help, or use a reliable registry optimization tool instead. 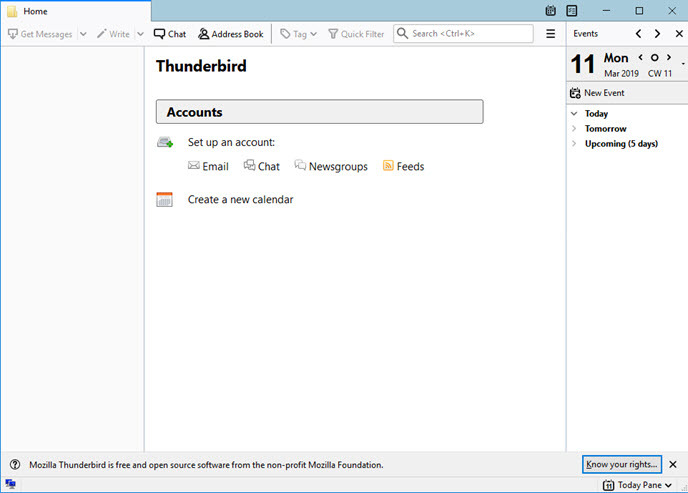 Press Control +F together to open the Find box and then type µTorrent there. Hit Enter (and then F3) to locate the entries associated with µTorrent. At this point you should have successfully uninstall µTorrent from your Windows, and you can perform the procedure again to uninstall the bundled software if it still exists. It should be pointed out that, the conventional means works if µTorrent has been installed properly, which means it may still fail for unknown reasons. 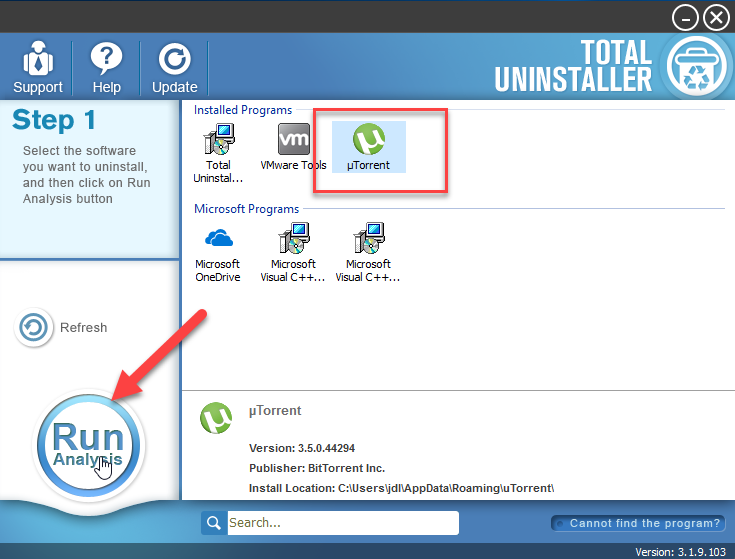 If you are looking for a more convenient & effective way to uninstall µTorrent, read on please. 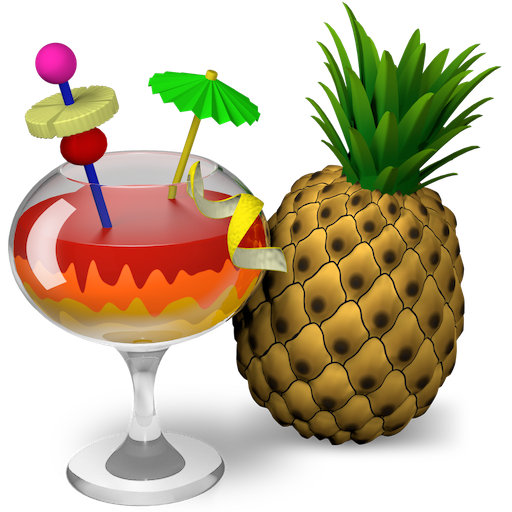 Comparing with the manual removal method mentioned above, utilizing a handy and powerful uninstall tool seems to be more suitable for both inexperienced and advanced users to easily uninstall any unwanted program on Windows. 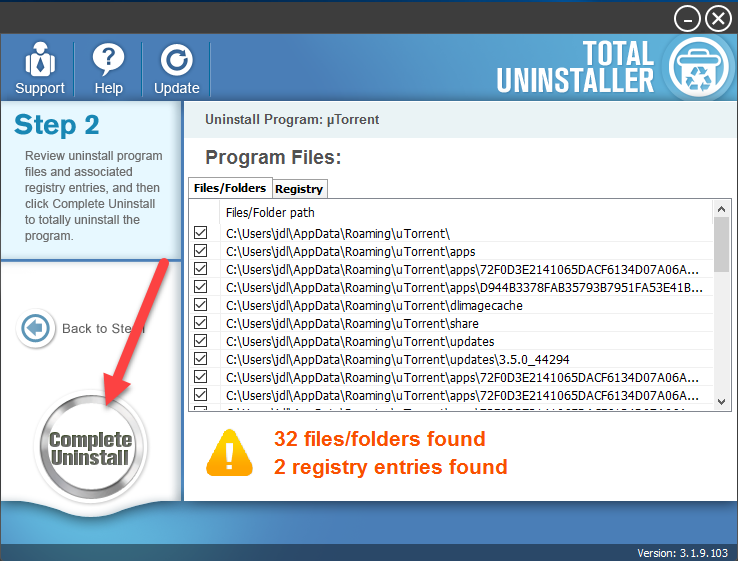 Here we suggest you to try Total Uninstaller, a lightweight removal tool facilitated with powerful uninstall engine. Its intuitive interface will guide you through the whole removal process in a few clicks, and you will be satisfied with its effectiveness. 1. 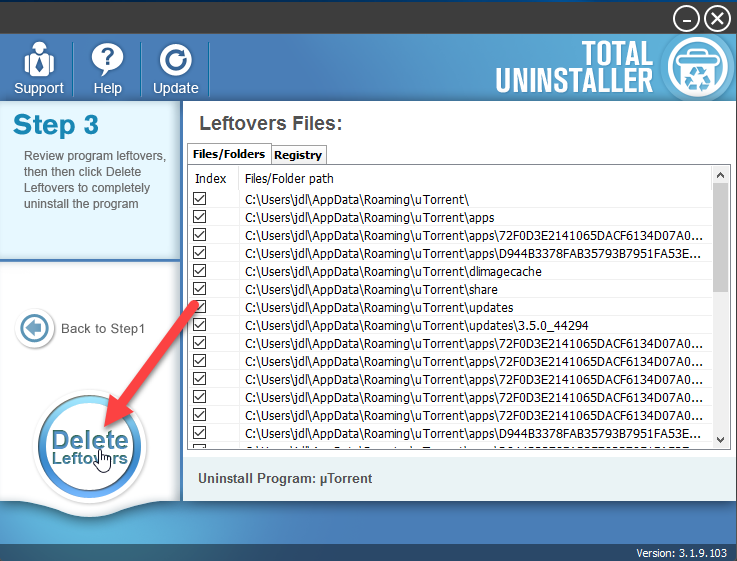 Launch Total Uninstaller, select uTorrent and click Run Analysis to proceed. 2. Click Complete Uninstall after all the components have been scanned out. 3. Click Yes in the pop-up dialog to confirm the uninstallation of µTorrent. 4. Follow the prompts in the uTorrent wizard to finish the uninstallation. 5. Click Scan Leftovers and then Delete Leftovers to perform complete removal. 6. Click Yes in the pop-up dialog and then OK to exit uTorrent removal. 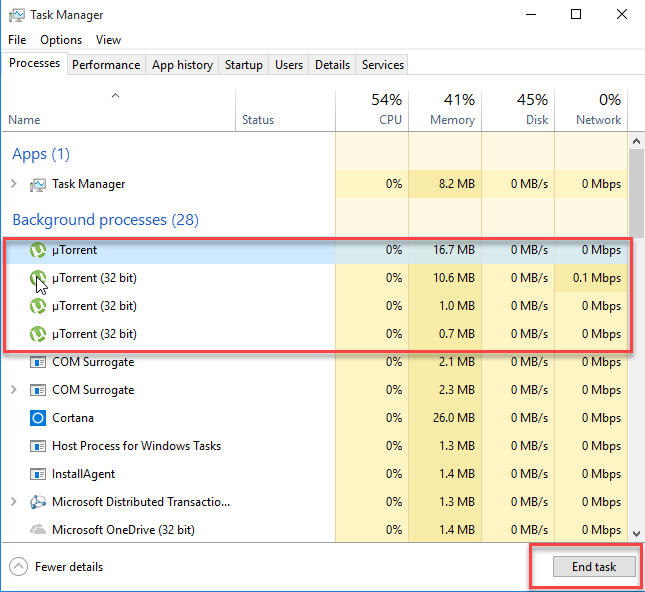 So, the above two removing methods are both available for totally getting rid of uTorrent on the computer, but the big difference between these two ways are one requires you to take enough time to conduct the app removal manually, and the other one just need the users to take some clicks and they will be able to complete the app removal quickly, which is more feasible and recommended to use for common people.